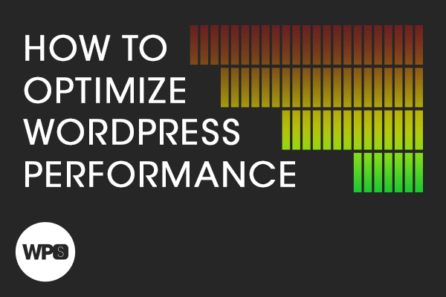 Zack Tollman loves WordPress performance. He has worked to optimize WordPress for peak performance on a number of sites. In this course, he shares all of the tips and secrets he’s collected over his experienced career. The course begins by introducing a number of simple tools we can use to measure performance – if you can measure it, you can optimize it! Zach also starts off with explaining some of the most basic principles to website performance, from server response time through the entire cascade of HTTP requests and browser rendering. From there, we’ll focus on some of the server-side configurations you can do to improve site performance and then progress towards optimizing the rendering path on the front-end so that the most important elements load first and fastest. The topic here is quite advanced, but Zack explains it with such relatable, easy-to-understand concepts that viewers of all skill levels will be able to follow along. He’s a master, and we’re thrilled to host him!